Built in to our purchase process is a customer-based choice of nonprofits which guides our monthly donation policies. Take a step towards better health and support a great cause! 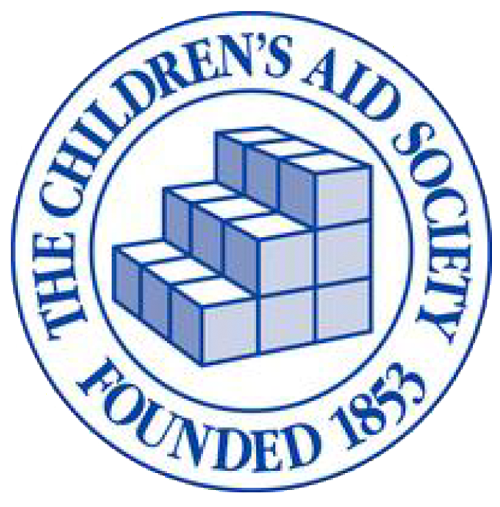 The Children's Aid Society helps children in poverty to succeed and thrive. We do this by providing comprehensive supports to children and their families in targeted high-needs New York City neighborhoods. Founded in 1926, The National Association for the Education of Young Children (NAEYC) is the world's largest organization working on behalf of young children with nearly 80,000 members, a national network of more than 300 state and local Affiliates, and a growing global alliance of like-minded organizations. 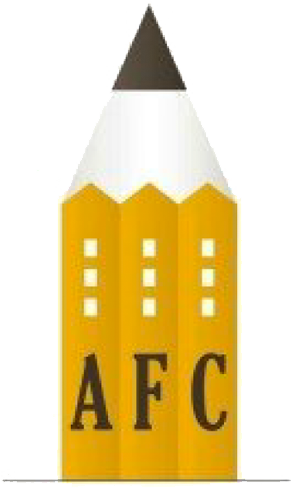 Advocates for Children of New York works on behalf of children who are at greatest risk for school-based discrimination and/or academic failure due to poverty, disability, race, ethnicity, immigrant or English Language Learner status, homelessness, or involvement in the foster care or juvenile justice systems. 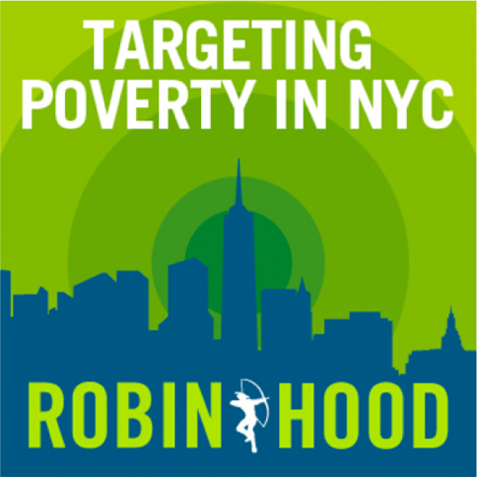 In 2011 alone, Robin Hood granted more than $146 million to fight poverty in New York City. "We find, fund and partner with programs that have proven they are an effective remedy to poverty and are a consistent force for good in the lives of New Yorkers in need. We employ a rigorous system of metrics and third-party evaluation to ensure grantee accountability. The board pays all administrative and fundraising costs, so 100% of donations goes directly to helping New Yorkers in need build better lives. We work closely with our grantees to make them more effective, enabling them to assist even more people. 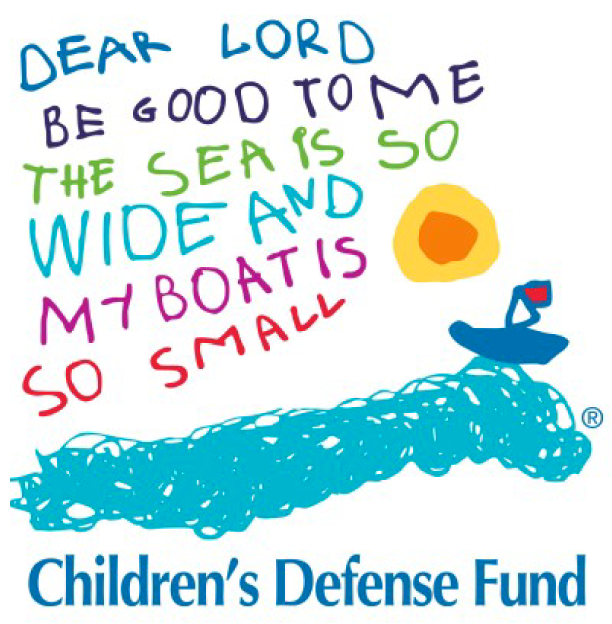 The Children's Defense Fund (CDF) is a non-profit child advocacy organization that has worked relentlessly for nearly 40 years to ensure a level playing field for all children. We champion policies and programs that life children out of poverty; protect them from abuse and neglect; and ensure their access to health care, quality education and a moral and spiritual foundation. CDF advocates nationwide on behalf of children to ensure children are always a priority.